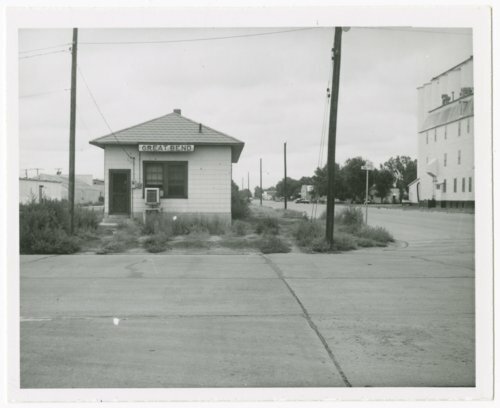 This photograph shows the Missouri Pacific Railroad depot in Great Bend, Kansas. The structure was located on the Central Kansas Division, Great Bend Sub. Division at milepost 568.95. The depot not longer stands.